Texture. You see it, you feel it, but most of all: You sense it! Through strong visual effects adding more depth, level of detail and the look of multiple layers, textured interior pieces bring new dimensions to any space. 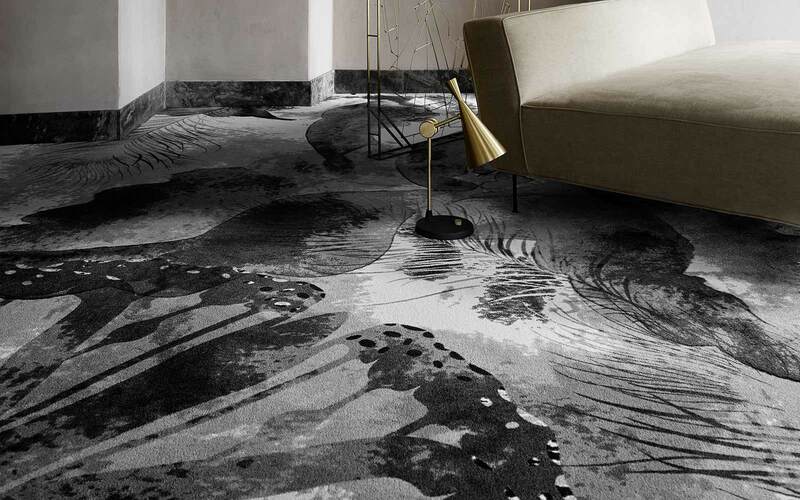 In rug and wall-to-wall carpet patterns, texture derives from design elements such as mélange colourations, imitations of vintage ceramics, stoneware or pottery with realistic inaccuracies and cracklings as well as interpretations of knitwear and other homemade fabrics. 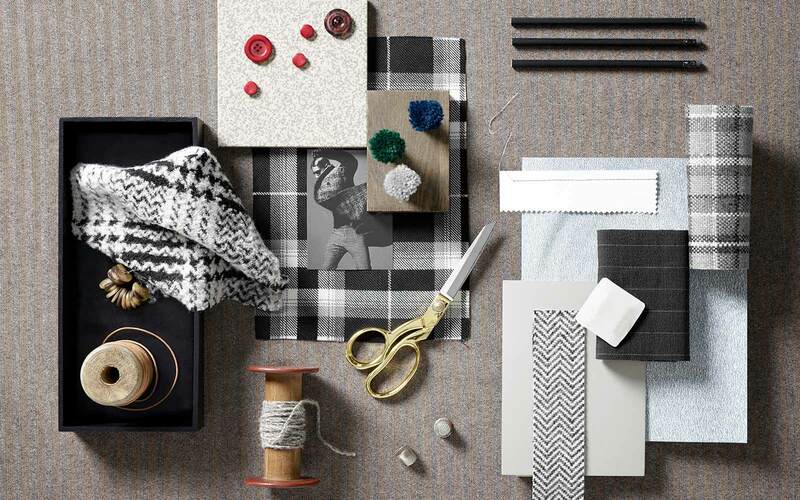 The mood board below exemplifies how differently textured surfaces can look. From refined laces to rustic ceramics and a repetitive woven textile with perfect imperfections. Texture also embeds in the construction itself when specifying any of the nine Highline qualities with Highline Loop and Highline Carré representing the most textural choices. 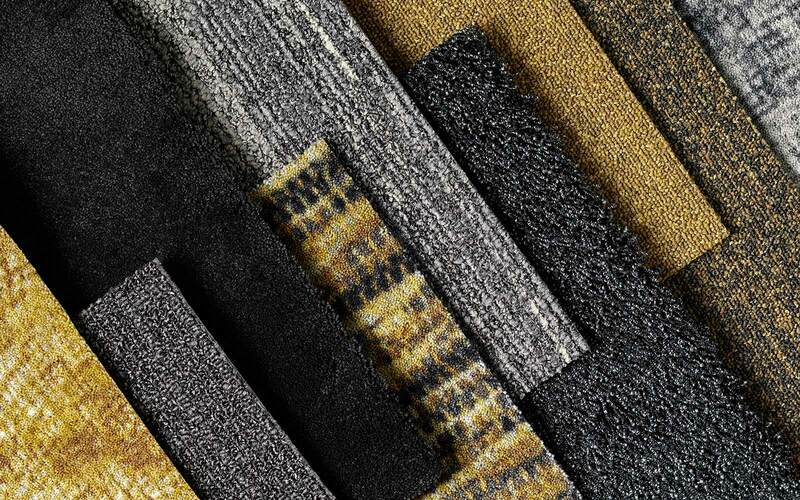 Below, a couple of Highline qualities, Highline 1100 and Highline Carré that is, mixed with Legend from our multidimensional ReForm family as well as the shaggy Epoca Silky and Epoca Moss clearly demonstrate how differently texture can materialise in surfaces and patterns. To texture or not to texture… That is the question, or is it? Actually, texture is not a question of either or, as it can appear to a variety of degrees. 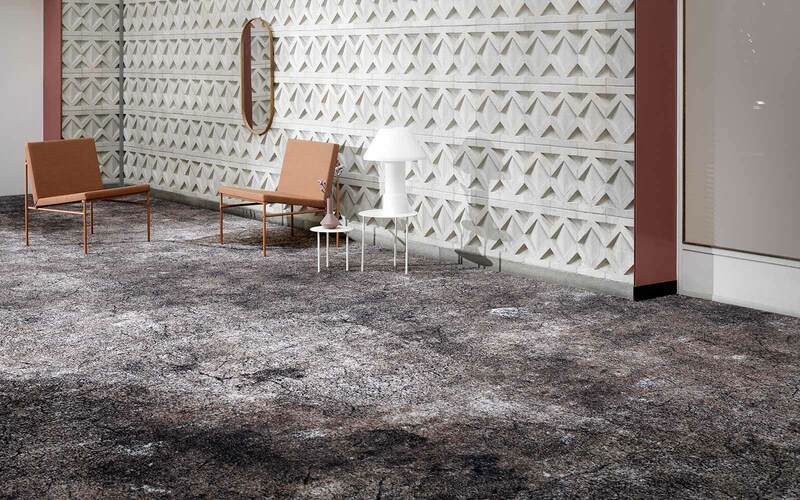 A textured effect can make the entire concept for your carpet design when imitating roughly knitted styles from the male wardrobe. Or, it can be a discreet detail hidden in the fabric like minor irregularities in a woolen suit. Holding six expressive yet widely different collections, the Highline Express concept masters the discipline of textuality perfectly. 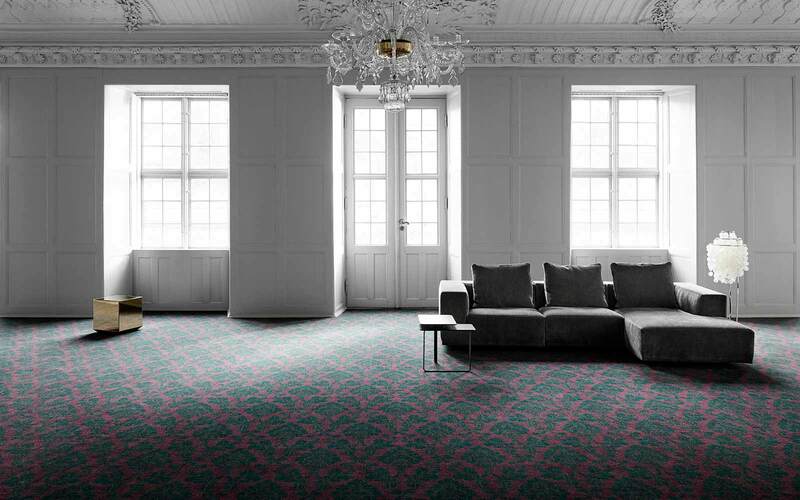 The Super Knit design from Arts & Crafts translates the rough, warm and comfortable look of a chunky sweater to any floorscape with its oversize loops and lots of pattern texture. 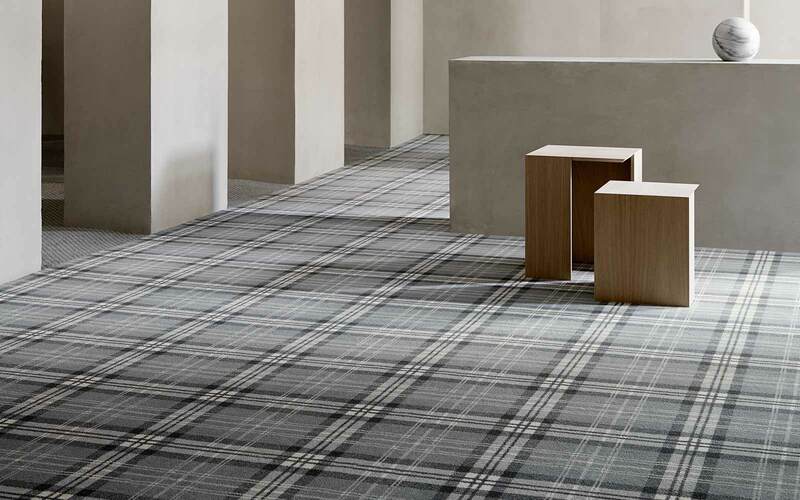 In a more refined but still very interesting way, Scottish from the Essentials collection brings a classic shirt pattern to your interior setting along with lots of elegant tactility. 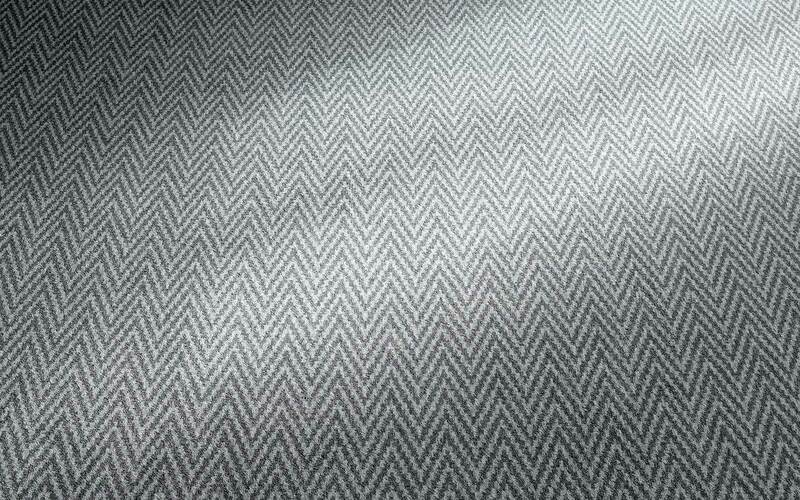 Likewise, the Herringbone design, also a part of the Essentials range, interprets a soft and woolen textured expression, that never runs out of style. Above examples illustrate texture as the starting point for the entire design expression but textured details also have the ability to lift a rather flat, graphic design to a new level by adding depth and new layers into the visual expression. A Graphic design, Sky Reflections, combines the quite simple pattern with a mélange-inspired colour grading technique to create texture and depth while also adding interesting tone in tone colour plays. And as demonstrated by the Highline Express Cultures design Butterfly, a watercolour look becomes more vivid with “random” drips bringing a handmade expression to the pattern. Nature is a treasure chest of textures so prevalent that each creation has its own colour, scent and even taste. From our Highline Express Nature collection, the Stone Surface design brings a balanced pattern with deep furrows and a patinated colour scheme obviously obtained from thousands of years’ shifting wind and weather conditions. 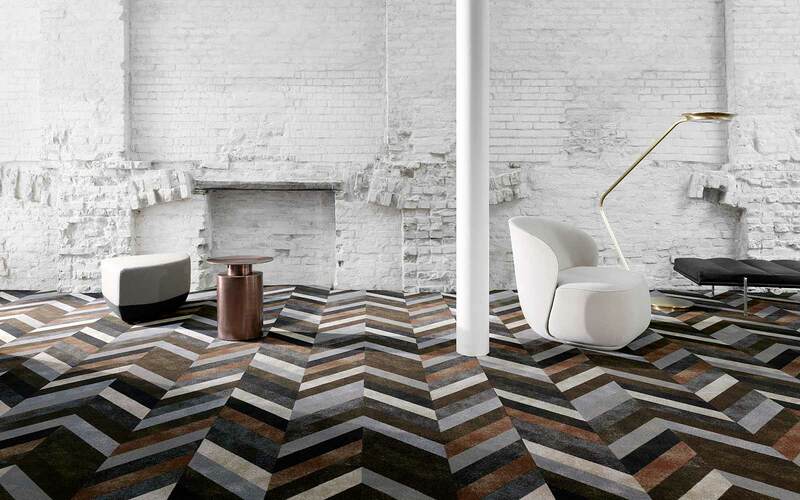 A rough expression in perfect contradiction to the soft flooring textile from which it originates. 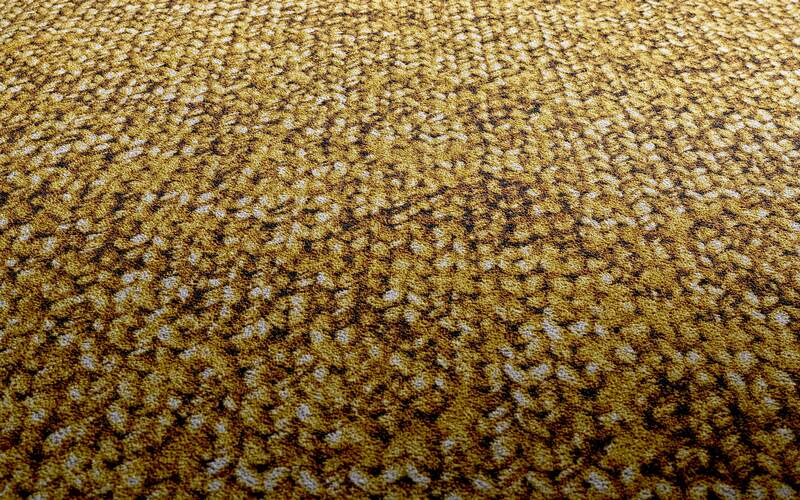 Texture is also very useful when exploiting your carpet design to encourage a historic ambience. When renovating old buildings or fitting architecture inspired by proud traditions from the past, textured patterns add a very authentic vintage feel. 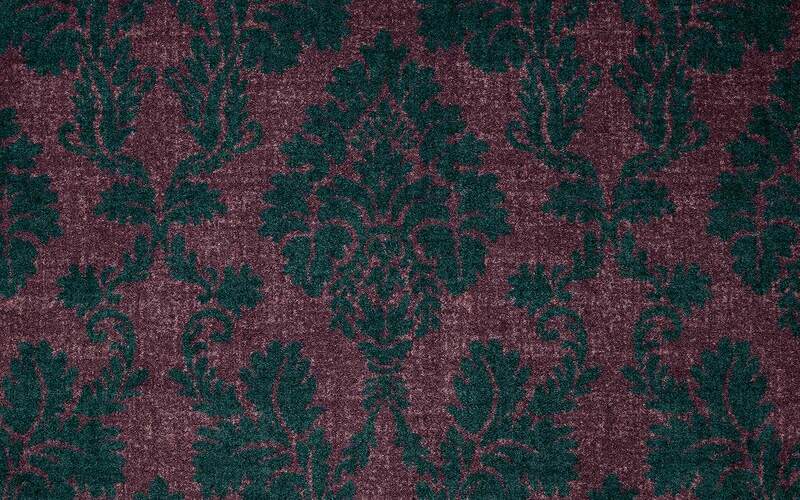 Indian Damask from Highline Express Classic is perfect at visualising this. Maybe you can even say that each decade or time period has its own texture? So why not use this strong reference on one of your biggest interior surfaces? You want texture? You got it! 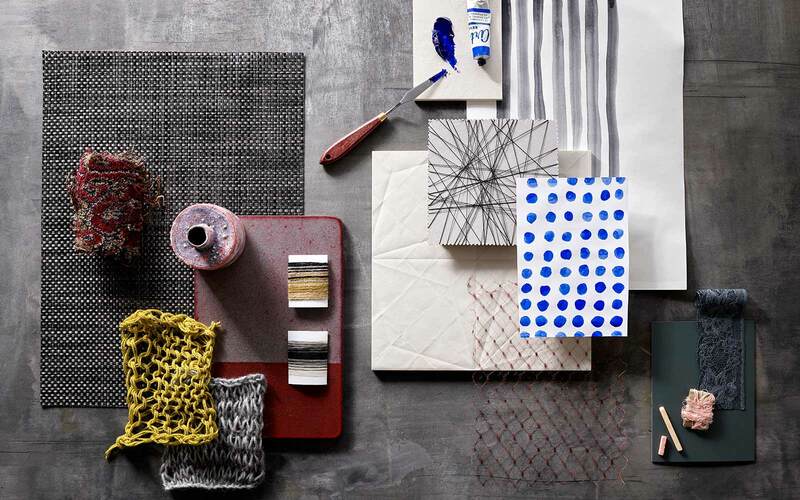 Feel free to order your very own samples to explore how impactful textured designs and constructions are. Be inspired from the interior settings in the brochures and don’t hesitate to contact your local consultant if you want more inspiration or wish to discuss all of your options. We are here to help and look forward to getting in touch!